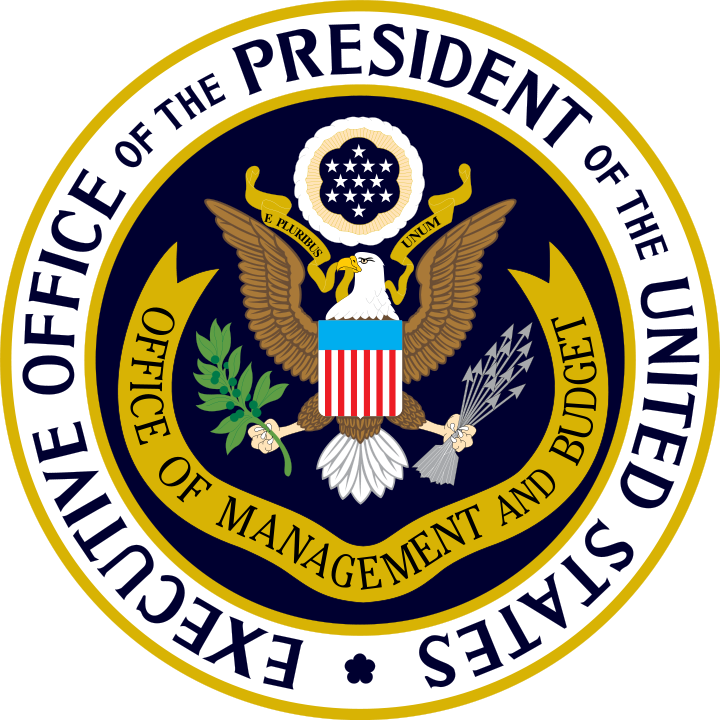 Early February 2018, the Office of Management and Budget from the US White House released the 2019 Federal Budget. The budget aims primarily at reducing the deficit by USD 3.6 trillion. To reach this aim, several cuts affect programmes by either reducing or eliminating them. Analysts from State Science and Technology Institute, an American non-profit organisation dedicated to supporting initiatives in the field of science, technology, innovation and entrepreneurship, provide a clear analysis of the impact of the budget shift, in the field of innovation. The organisation points out that the new budget will impact negatively the federal support to research and development. Indeed, the new budget eliminates innovation programmes and notably the entire Economic Development Administration, the Hollings Manufacturing Extension Partnership and the Regional Innovation Cluster and Growth Accelerator Programme. It also reduces funds on innovation-related infrastructures (such as research infrastructures and broadband). Finally, the reorganisation of the federal administration could lead to innovation-support related job cuts. To access the full analysis, click here.